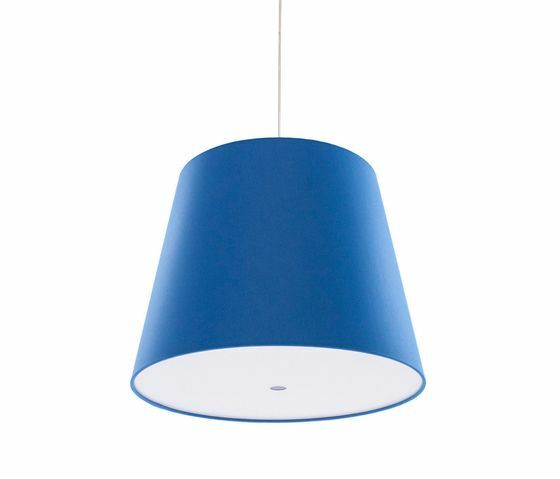 Pendant, available in 6 colours. The shades are made out of coloured chintz with blinds & magnets . The shades are also available separatley with a single ceiling fixture.